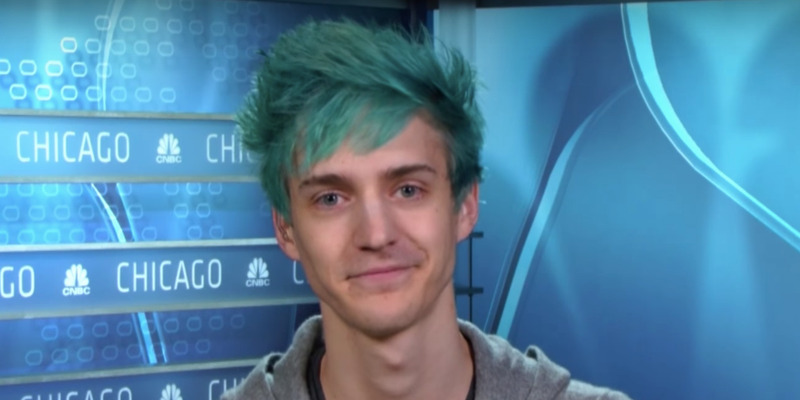 Twitch’s most popular game streamer, Tyler “Ninja” Blevins, is facing blowback after accidentally using a racial slur during a stream this week. Blevins said the n-word while freestyling during the opening of the Logic song, “44 More.” The song doesn’t use the word – Blevins inserted it on his own. On Thursday morning, Blevins apologised on Twitter. 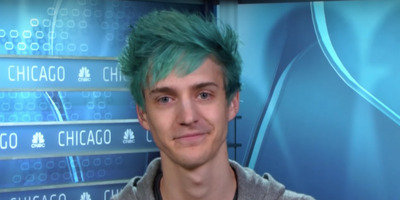 Tyler “Ninja” Blevins, the most popular streamer on Amazon-owned Twitch, is facing blowback from fans and critics after he accidentally used a racial slur during a stream this week. The song doesn’t use the slang word/slur, but Blevins inserted it regardless. Unlike other Twitch streamers/YouTube stars who’ve gotten into trouble with viewers for using racial pejoratives, such as YouTube star Felix “PewDiePie” Kjellberg, Blevins wasn’t using the word with animosity or harmful intent. That said, for someone who’s most recent accomplishment was breaking streaming records by playing with Drake, it’s an especially bad mistake. “Wonder how Drake would feel if Ninja dropped the N-bomb while playing duos,” one Twitter user pointed out.